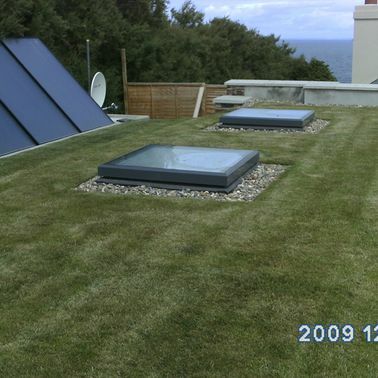 Mastic asphalt is recognised as the world's premier green waterproofing system. 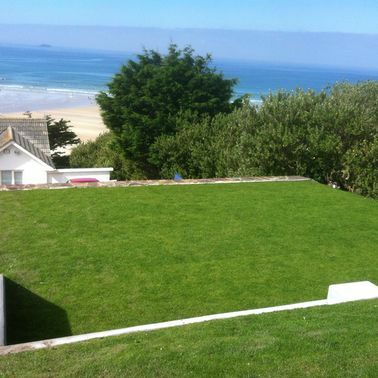 It has been hailed by architects as a major step forward in allowing ground-breaking design, achieving the highest levels of waterproofing and backed by impeccable green credentials due to its carbon-zero status. 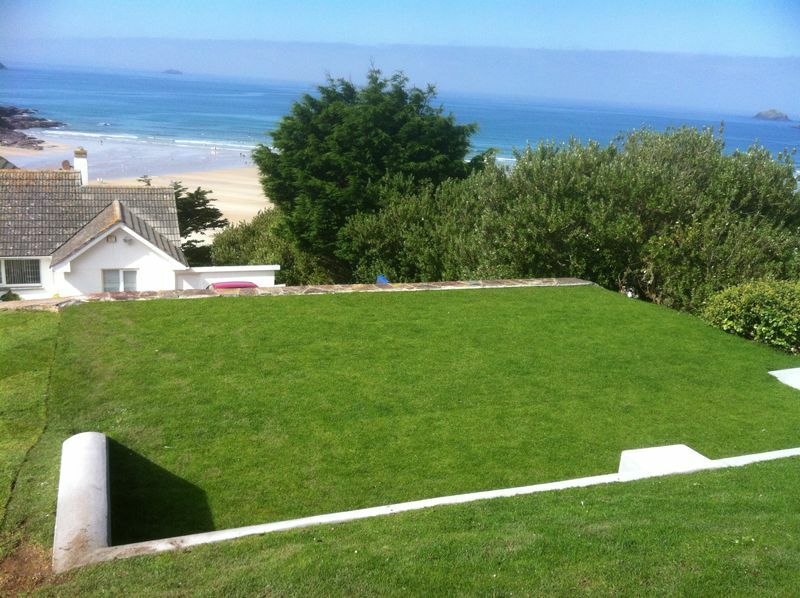 Every green roof installed by PMA is guaranteed to go beyond just its looks. 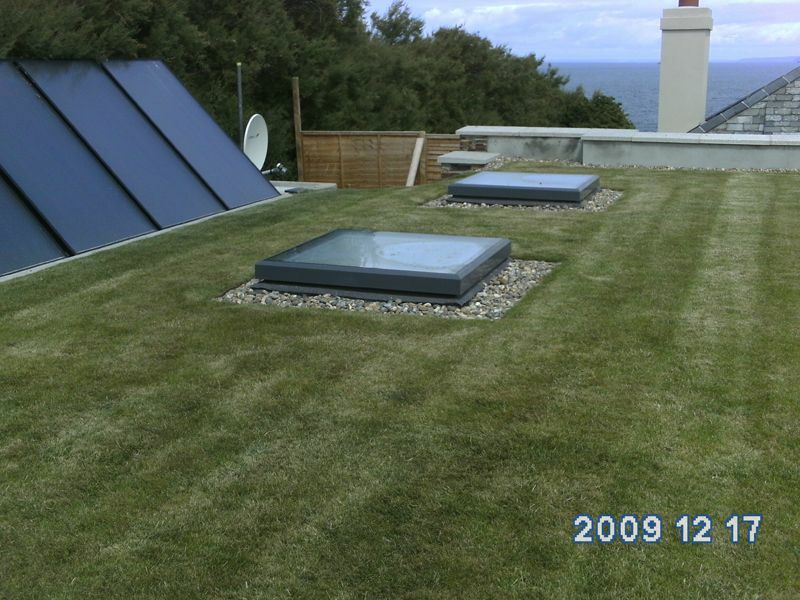 Under the finished landscape we install a top-quality waterproofing and insulation system, supported by a warranty based on specialist electronic leak-testing of the waterproof membranes. 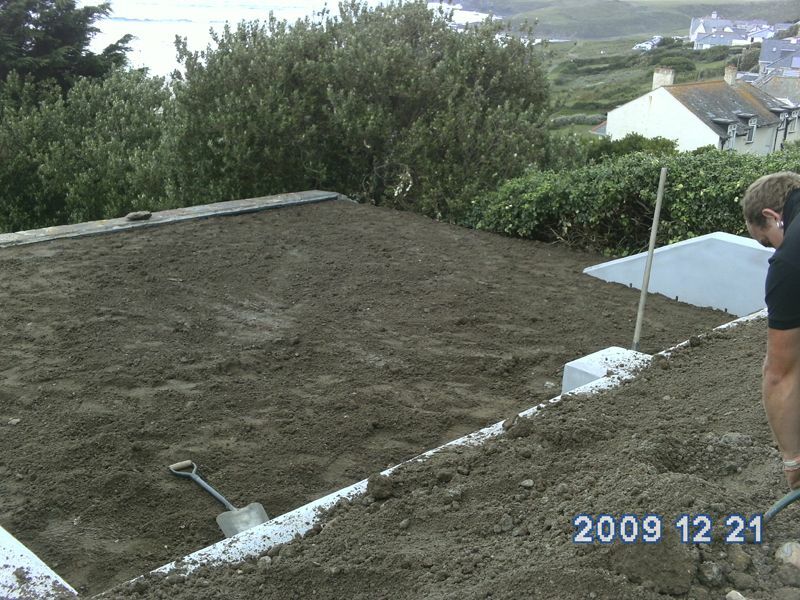 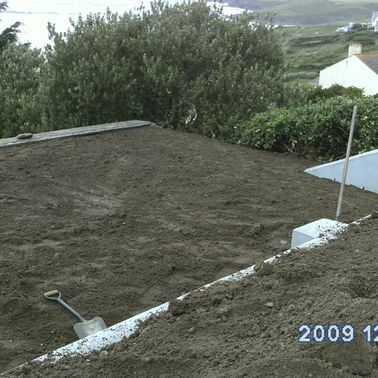 So, when you want eco roofs or green and biodiverse roofs in Cornwall remember Premier Mastic Asphalt, for an excellent quality at reasonable rates.